Stuart Cunningham (Distinguished Professor of Media and Communications, Queensland University of Technology) and David Craig (multiple Emmy Award-nominated producer and former programming executive at A&E and Lifetime Television plus Clinical Assistant Professor, USC Annenberg) will present an overview of the new screen ecology emerging around the new digital platforms. The presentation is based on Stuart’s and David’s ongoing research collaboration (based originally around Stuart’s 2014-15 Fulbright Senior Scholarship) which has involved interviews with a significant range of actors in the new screen ecology in the US and Australia, including platforms, YouTube and other platform content creators, managers, executives, talent agents, multichannel networks, technology integration companies, commentators and specialist journalists. The focus is predominantly on previously amateur creators, using platforms such as YouTube (but also others such as Vine, Instagram, Snapchat, Vimeo, Vessel and increasingly cross- and multi-platform strategies), to develop subscriber/fan bases of significant size and often transnational composition, often generating as a consequence significant advertising and sponsorship revenue and increasingly the attention of mainstream media. the relationship between the new and the established screen ecologies. 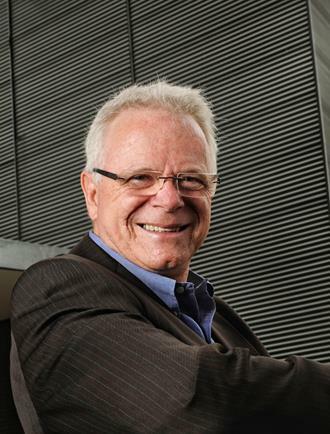 Stuart Cunningham AM is Distinguished Professor of Media and Communications, Queensland University of Technology. He was a Fulbright Senior Scholar in 2014-15 at University of California Santa Barbara and University of Southern California. 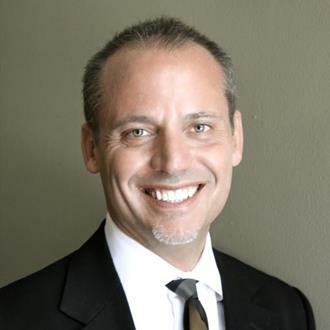 David Craig PhD is Clinical Assistant Professor, USC Annenberg. He teaches courses in traditional and digital media and entertainment management in the Master of Communication Management (MCM) program. He is also a multiple Emmy Award-nominated producer and former programming executive at A&E and Lifetime Television.